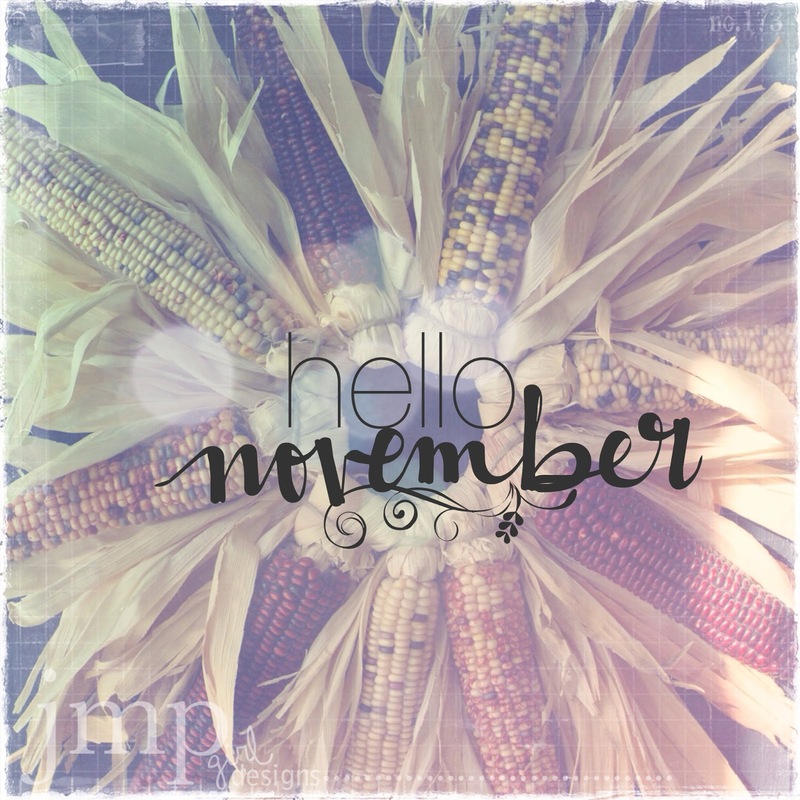 Hello friends, and welcome to November. You know it's said, the days are long but the years are short. This becomes more and more acutely true in my life. I created the above photo with photo edits in my RDMagic app on my iPad. Feel free to click and download if you would like for your personal use. Going to use this mini journal to be purposeful with my gratitude this month. As I shared on my instagram post, it's almost Thanksgiving in the States. All hearts turn to the attitude of gratitude this time of year. While this is a virtue I do try to focus on daily, sometimes I fall off. My aim is to renew my heart to things I am grateful for, and to be purposeful in finding and recording the everyday that brings me joy, happiness, and contentment. 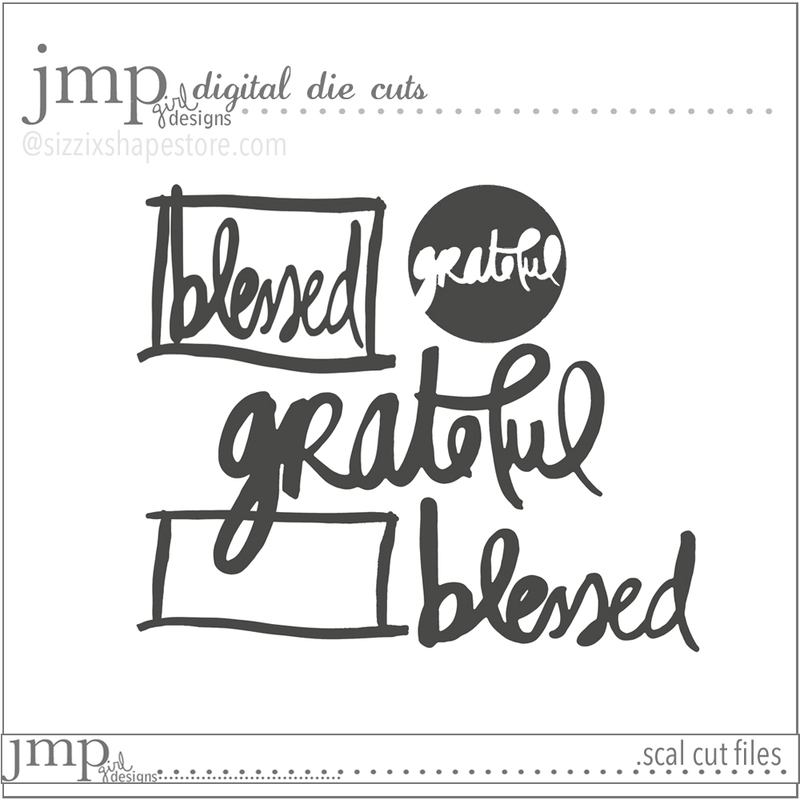 I was lucky enough to be able to use my very own cut file that was created for the SizzixShapeStore. It is available now and at a great price. These are hand brushed images created just for the occasion of being grateful everyday. 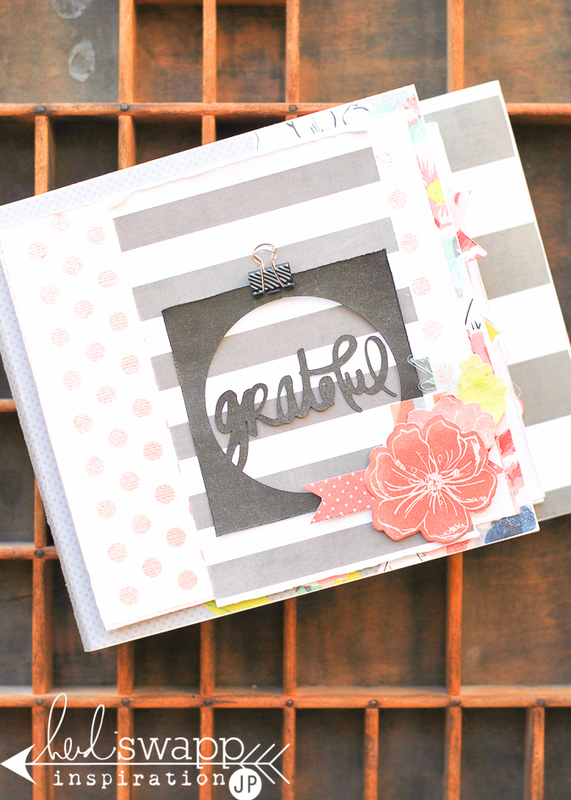 The Grateful Collection cuts are available at a value price as a collection, or as individual cuts. Your choice. Would love to know if you purchase and how you use them on your projects. Tag me on instagram @jamiepate. And use the hashtag #jmpgrateful so I can give you a shout out. And find purposeful ways to be grateful this month. Put it into practice as a path to happiness. And be inspired by all that God has graciously given you this day and this season. Hey I see you are on a list that I am on! I am still pinching myself- out of my comfort zone for sure- but HOW fun!! Will be so fun to see YOUR work!! I am always inspired by your style!